White “Bear Claw” Embroidered Logo (LS451) by DashMat®. 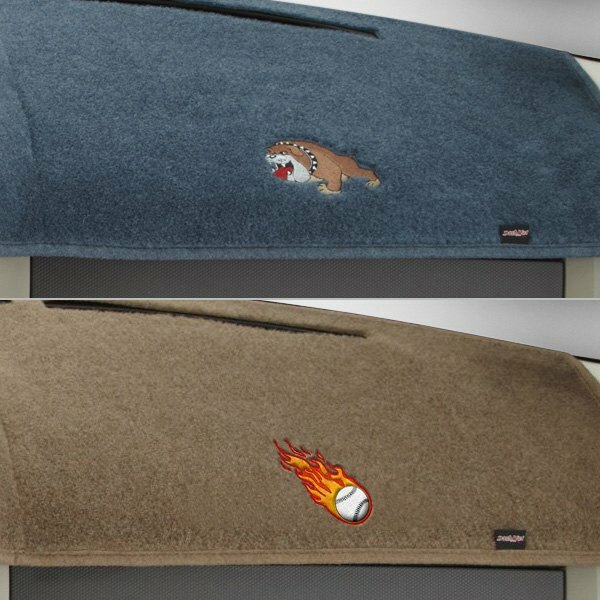 Add a multicolor embroidered logo to your DashMat. This is no cheap monogram job. Created using state of the art computerized equipment, your DashMat product is carefully monogrammed in a complementary color, assuring lasting quality and beauty.